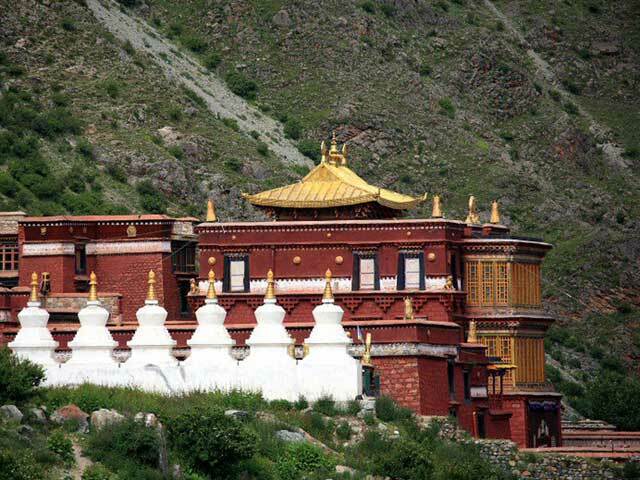 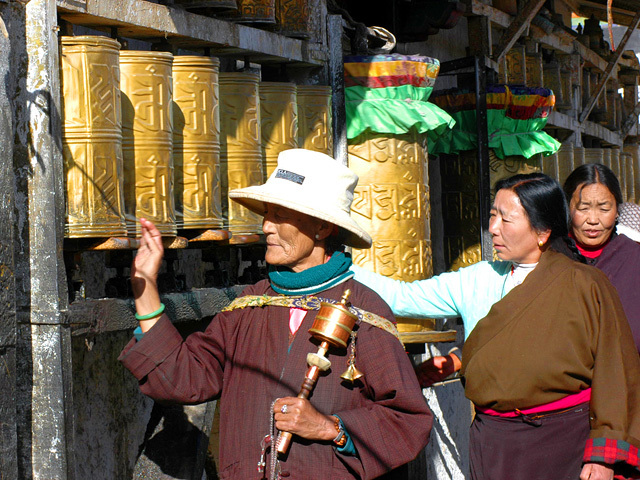 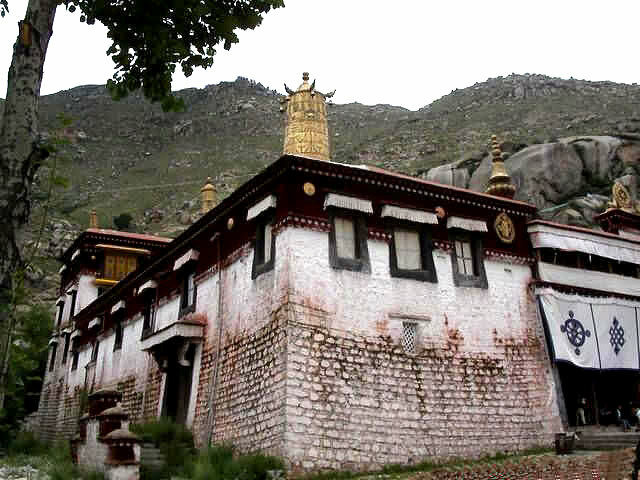 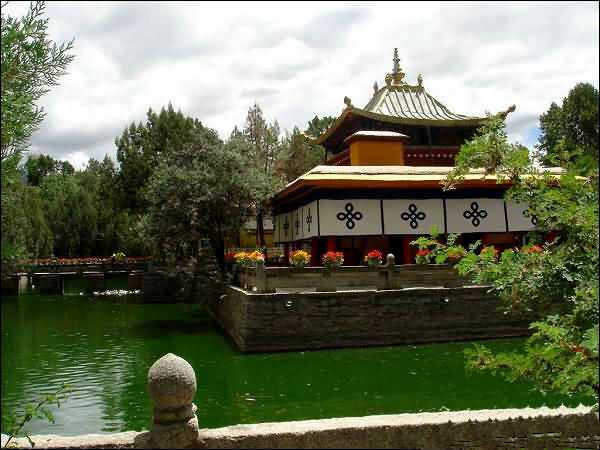 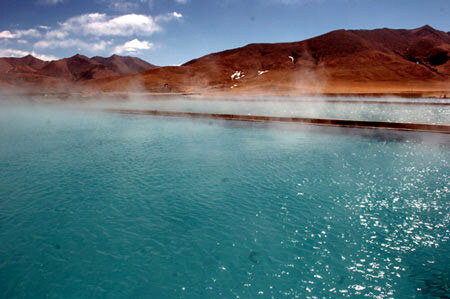 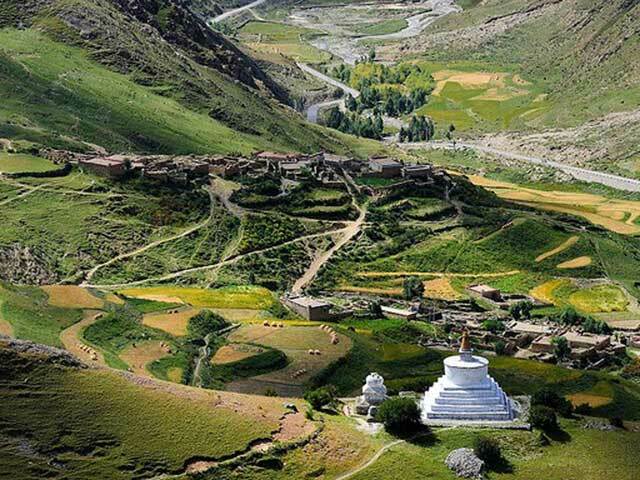 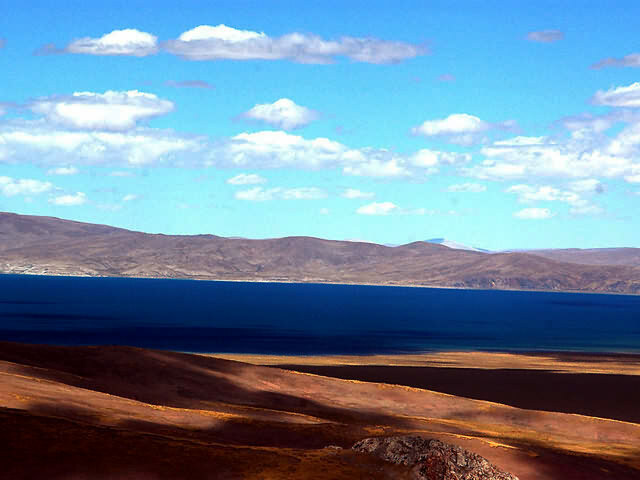 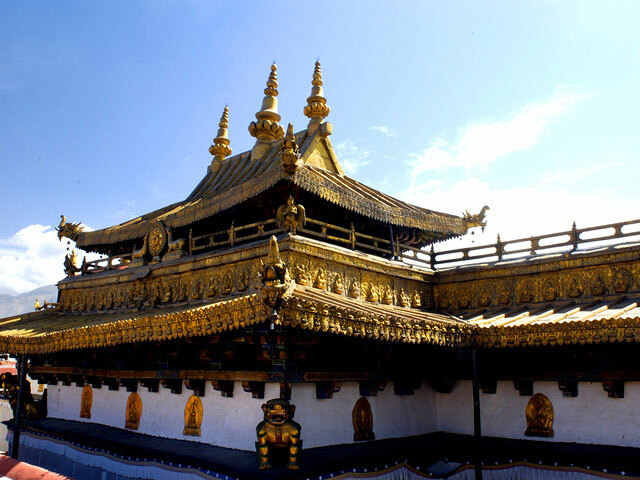 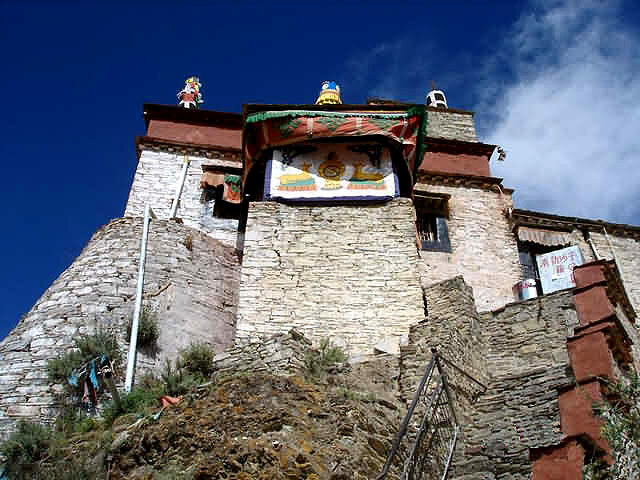 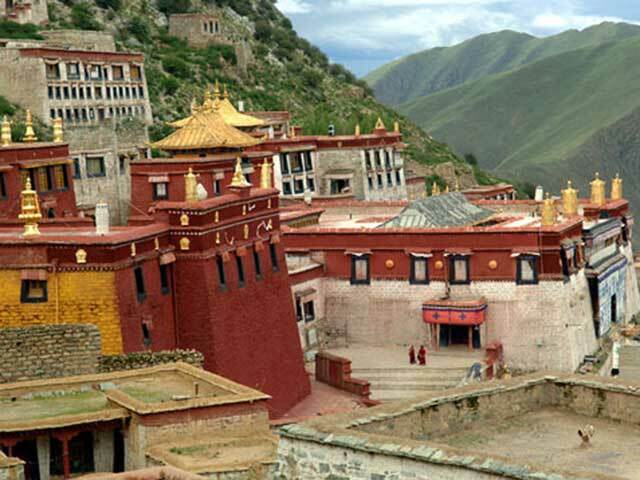 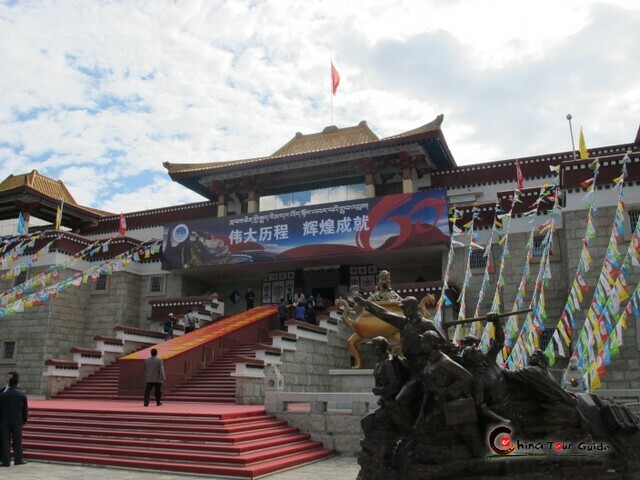 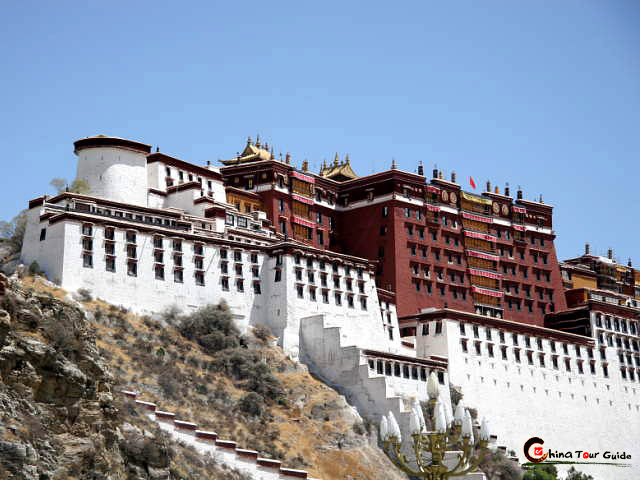 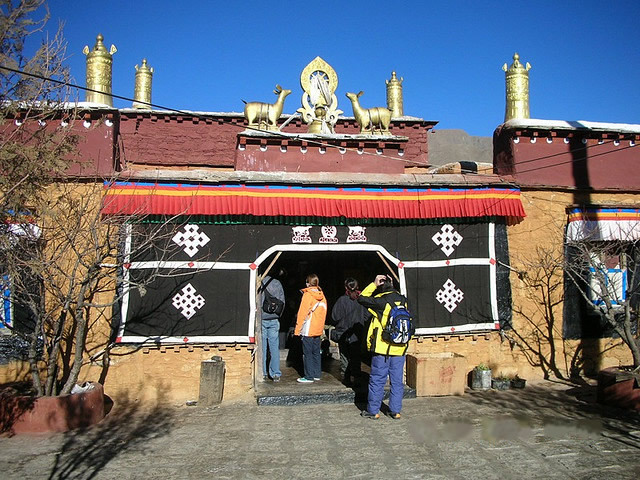 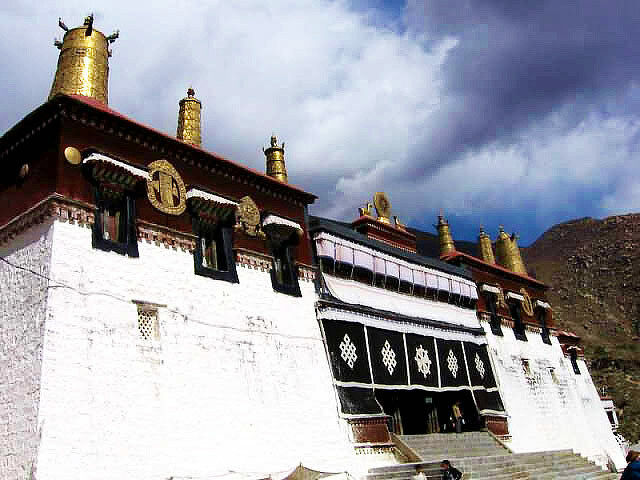 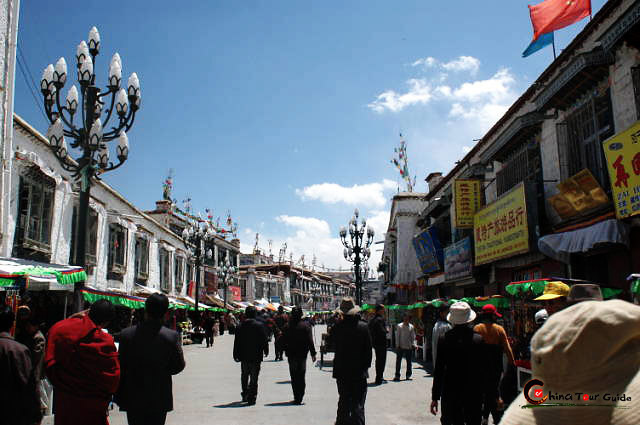 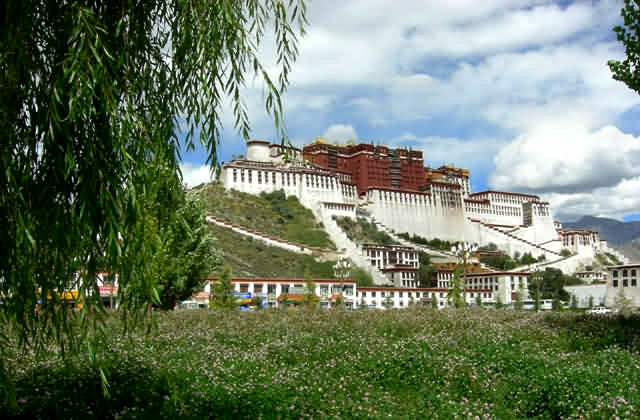 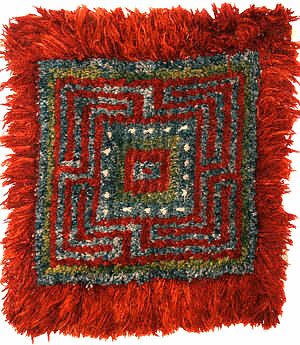 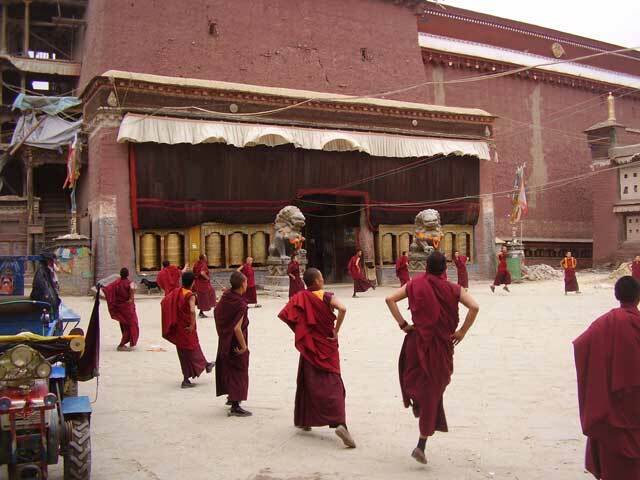 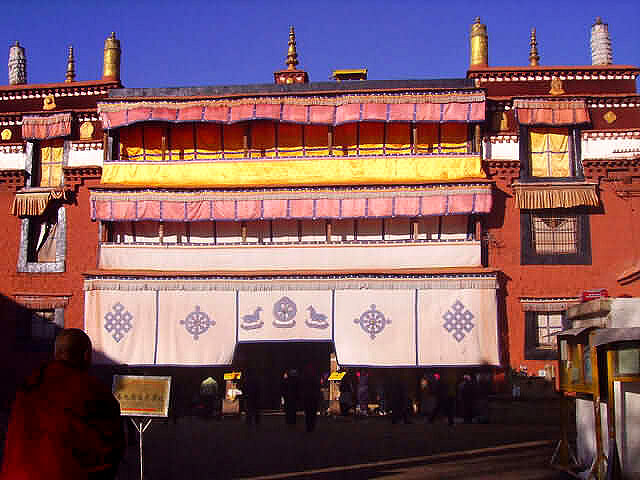 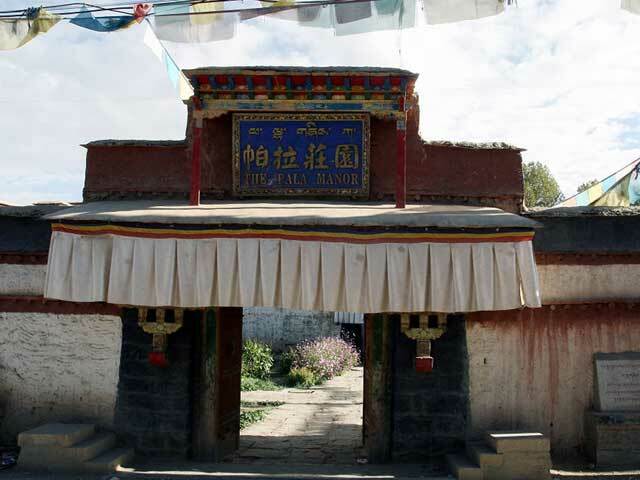 Around 30 km to the North - East of Lhasa, Drak Yerpa is one of the holiest cave retreats ever. 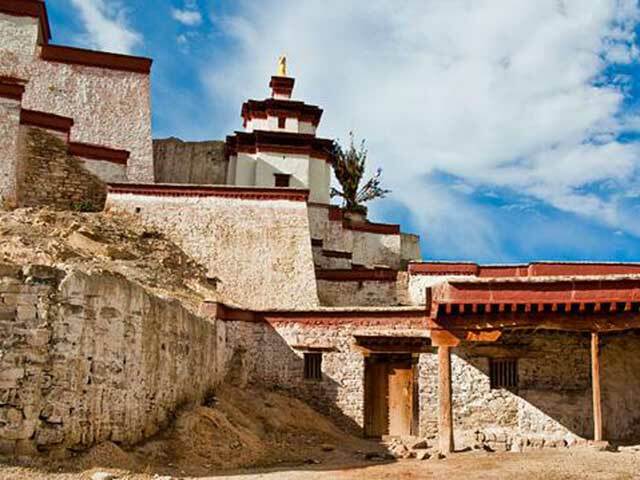 At one time the hill at the base of the Cave – dotted cliffs was home to Yerpa Monastery. 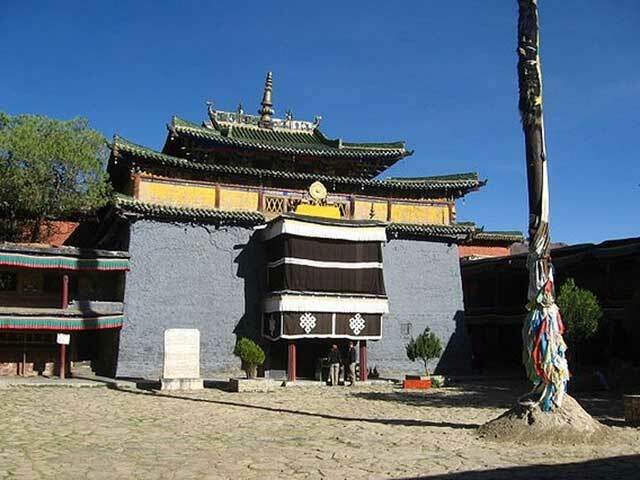 The Monastery, however, was effectively laid to waste in the Cultural Revolution and there is very little to see nowadays. 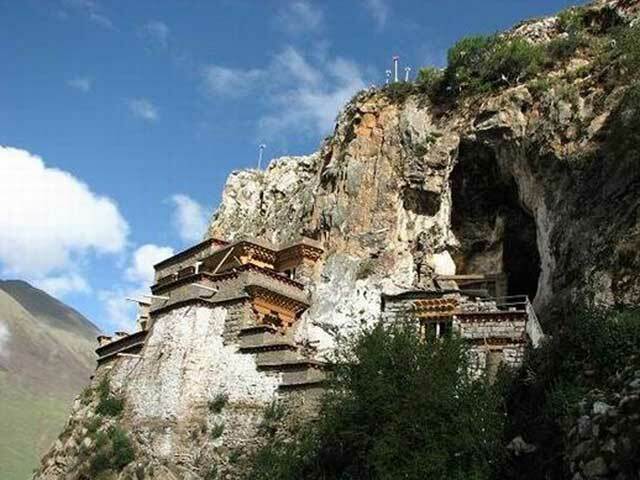 From the ruins of the monastery, it is possible to see some of the cave retreats a couple of hundred meters away at the foot of the cliffs. 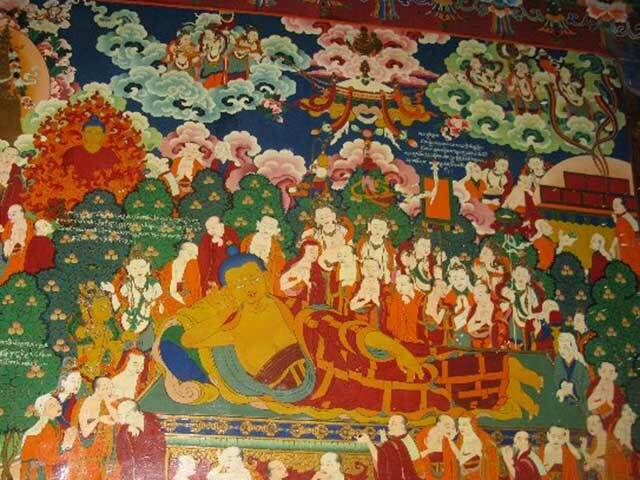 The history of Drak Yerpa includes many of the great names responsible for the establishment of Buddhism in Tibet. 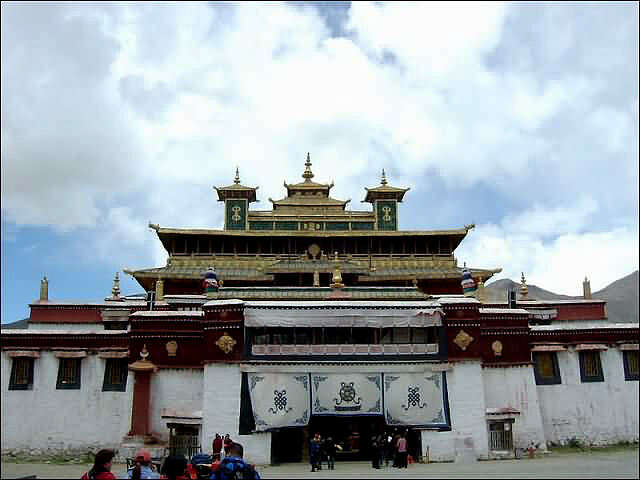 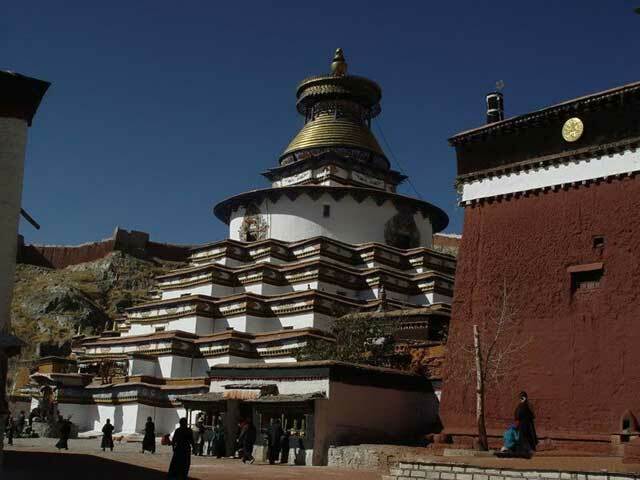 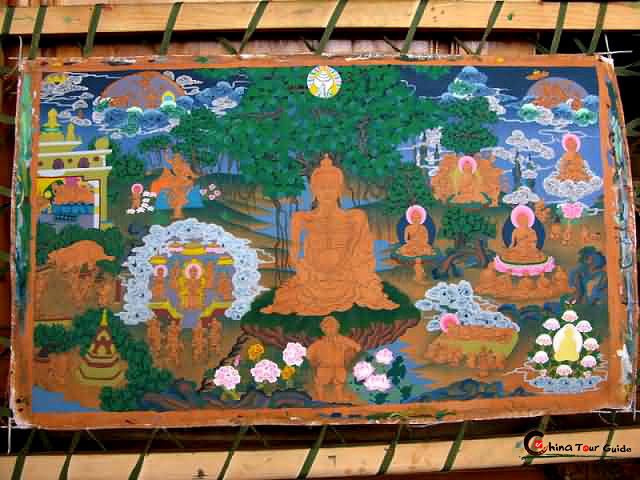 The Emperor Songtsen Gampo meditated in seclusion here: Guru Rinpoche and several of his disciples also meditated here. 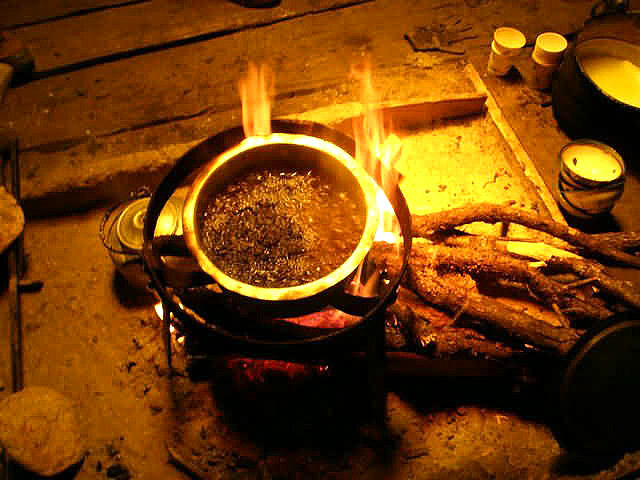 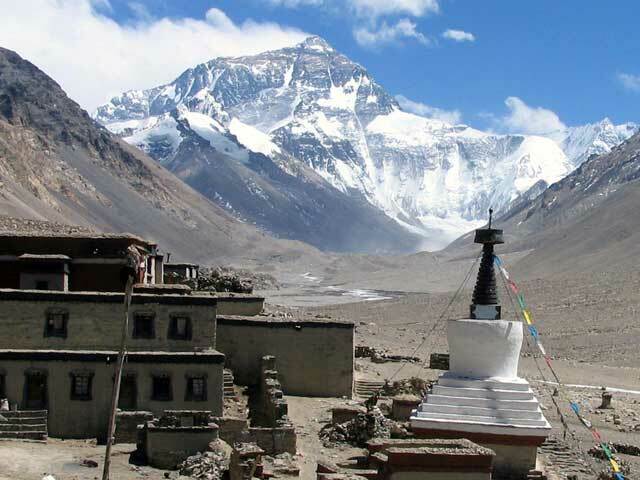 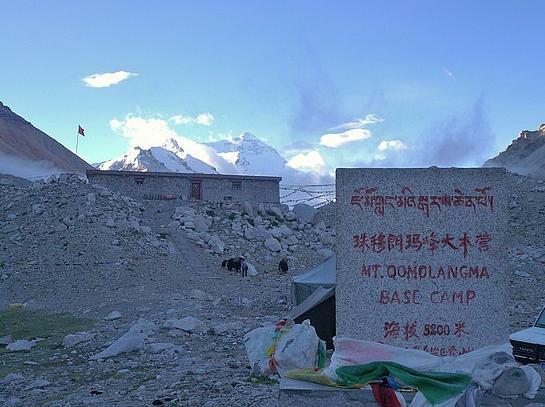 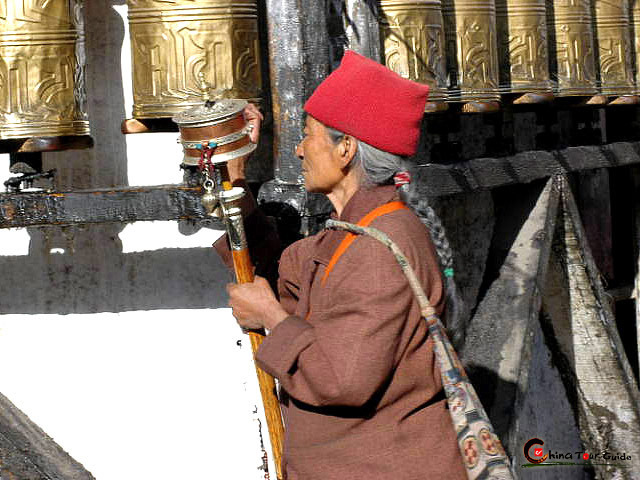 Although the ancient Kadampa Gompa has been destroyed, the geomantic qualities that made Drak Yerpa a major power place still remain and still attract hermits to its caves.